Earlier this month, Barbara McCarthy, privacy officer for Mayo Clinic's Florida campus, was hosting three visitors touring the United States as part of a missionary trip with Psalm Project Africa. One of her guests, a nurse from Uganda named Martha, was very excited to learn McCarthy worked at Mayo Clinic. And she "launched into a very authentic explanation of why she and co-workers in Uganda love mayoclinic.org," McCarthy says. "I had no idea that Martha's background was nursing and her occupation was serving people in the villages of Uganda," McCarthy tells us. "When she began sharing the impact Mayo has had in Uganda, I was amazed." "I come from Uganda, and in Uganda we have certain diseases — tropical diseases," she told McCarthy. "So if I need information about anything … I find Mayo one of the most reliable resources online." 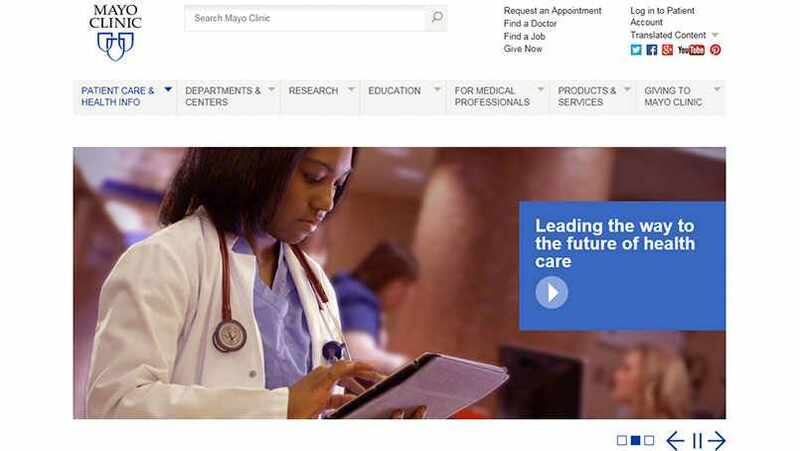 And that's due in part, she says, to how detailed the content is on mayoclinic.org. "If you go to a Mayo Clinic page, you get all of the information, starting from the symptoms and the signs and the treatments," she said. That includes easy-to-understand graphics and illustrations. "For example, if you wonder about a heart attack or something, they give you a neat picture of the heart — good anatomy of the heart — and what goes on really, so even a lay person can understand what's going on with their health," she said. But what Martha told McCarthy that she and her nursing colleagues in Uganda like most about mayoclinic.org is how comprehensive, accessible and cost-effective it is. "We access it in Uganda, and it's free compared to all these other online medical resources … so I really like Mayo," she says. "And it's not just one disease, they cover everything right from the causes to the treatments … and it's free! And you can access it from Uganda!" Greg Turosak, editorial director, Mayo Clinic Global Business Solutions, says it's "humbling and gratifying" to hear comments like Martha's about how the content on the Mayo's website is helping her and her colleagues take better care of their patients. "Mayo is a place that helps people — whether that help comes from a doctor, a nurse, a therapist, or an editor/writer conveying information in a way that everyday people can digest," he says. Show your enthusiasm by sharing a comment below. 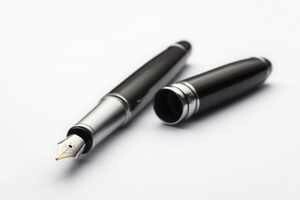 You'll also find handy social media tools atop this page to share this story with others. Deceptive Mayo Clinic…I relocated to Florida..just to receive needed medical care at The Mayo Clinic. Because You DO NOT ACCEPT….MEDICARE….I WAS DEPRIVED THE CARE I DESPARATELY NEEDED. TELL THE UGANDA MEDICAL COMMUNITY the Truth!!!! You turn away your countries vulnerable…who ask for care…who have. FULL MEDICARE COVERAGE. SHAME ON YOU MAYO CLINIC!!!! We’re sorry to hear about your experience, Robin. Mayo Clinic’s campus in Florida does not accept Medicare assignment for professional and physician services covered under Medicare Part B. The clinic still follows an established fee schedule set by the federal government. Medicare (and most supplemental insurers) will make payments directly to you, and you are responsible for paying Mayo. We have an Office of Patient Experience, and if you wish, you can call and talk to them about your concerns at 904-953-2019.